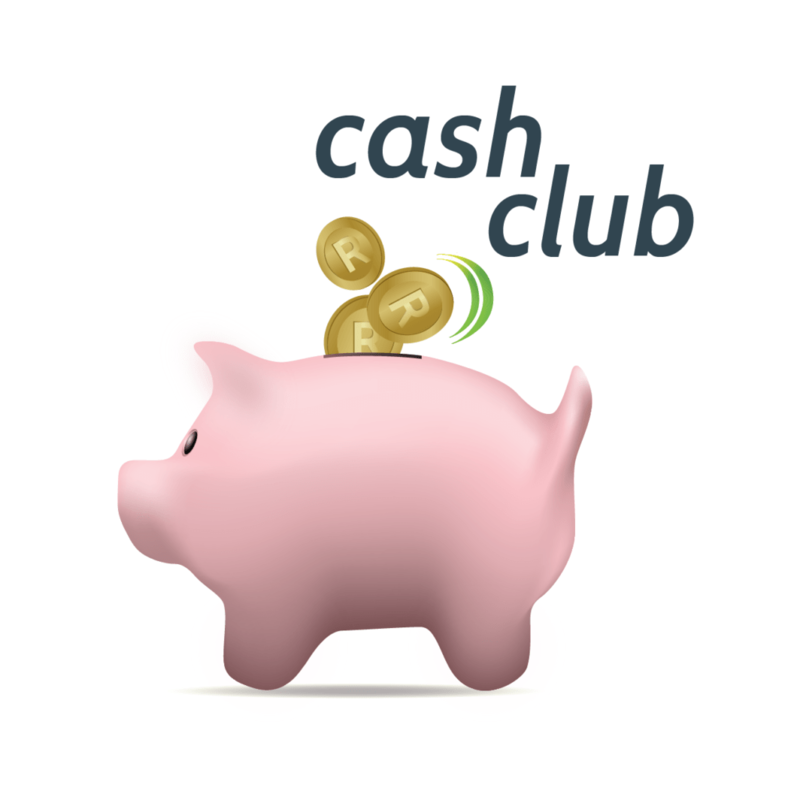 Access to a great share at a discount is something to take very seriously. Khuliso’s question about Phutuma Nathi got me thinking about BBBEE shares for the first time. I’ve never really thought about it, because I don’t qualify. However, the majority of you do qualify. How do you make a decision about whether a BBBEE share is a better investment than the ETF you would have bought anyway? I found this conversation especially fascinating. I’m keen to hear how you incorporated BBBEE shares into your portfolio, or, if you decided against it, why that is. Win of the week: Michael, who officially moved his TFSA from Old Mutual. I can officially say that the transfer of TFSA money works. Haven’t heard anything official from Old Mutual, but the other side of the fence seems convinced the money has arrived. Khuliso wants to invest in the Multichoice BBBEE shares, Phutuma Nathi. I intend on purchasing some shares when I rebalance my portfolio in the third quarter. My motivation for buy is good dividend yield. Would you recommend or be against such a plan? How are they different from ordinary shares? What benefits do they offer that ordinary shares don’t offer? How should you think about them in your overall share portfolio? Frederick has a few hundred thousand left over after selling his house, paying his debt and stashing money for his emergency fund. He’s not sure what to do. He wants to put it in a flexi-fix deposit account with Standard Bank, and get a fixed interest rate of 8,8% per annum back. Money is guaranteed and growth is also guaranteed. What you want the money to do. If you know how long you have and you need to know exactly how much you’ll have at the end of the period, then a fixed deposit is a way to go. If you would just like to grow it as much as possible for as long as possible, maybe an ETF is a better option. If you don’t have anything saved for retirement, maybe you put it into an RA. Nitesh and his wife earn a good income, but they have three kids in private schools. He wants to know what the best way is to create wealth in his situation. John is 70. He has a fixed return investment that’s about to pay out. African Bank is offering fixed term accounts with 10.5% and 12.95% interest. He wants to know if he should be concerned about counterparty risk. Jaco asked for some clarity on the spending ratio. To get your spending ratio, you divide the money you put towards paying off debt or savings by your after-tax income for the month. I know it is technical, but isn’t this a savings rate rather that a spending rate? If I put R15 towards savings on every R100 I am earning, I am not spending 15% but rather saving 15%? The spending ratio will be my total monthly/yearly spent against my income. – You’re right on this one! “Take your expenses for last month. That’s all the money you spent (not money you saved or used for repaying debt). Divide that by the amount you earned that month. Multiply it by 100. This number is your spending ratio. Soobrie is moving their TFSA to Easy Equities. I have three years’ of allocation in the tax free savings account with the Nedgroup Core Diversified fund. I’m planning on moving it into EasyEquities. Which portfolio should I choose as I can leave the money invested for another five years? They also have 13 ETFs with etfSA and want to know if they should consolidate. 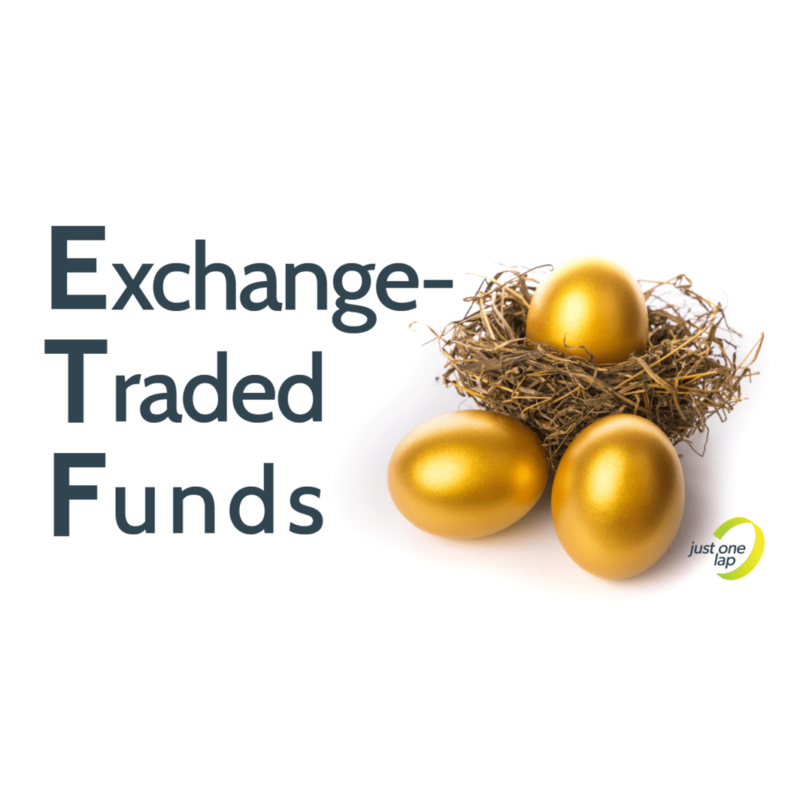 ETF: Should I consolidate my ETF portfolio? Ben has four ETFs in his tax-free account and wants to know if he should add one for dividends. Dividends are taxed at 20%, while you’ll never pay more than 18% CGT even in the highest income bracket. For that reason dividends are awesome in a tax-free space. The real issue is, what product do you buy?